In this episode, Dr. Paul Osteen talks with Dr. Barry Ewy, the CEO of Blessings International. Blessings International supplies medicines, pharmaceuticals, and medical equipment to teams and clinics serving in some of the most remote, impoverished, and dangerous places on earth, including within the continental United States. 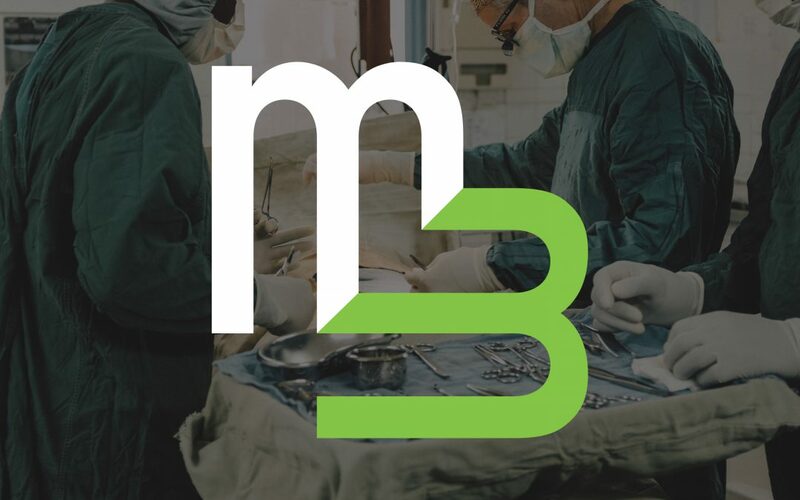 M3 has been honored to have Blessings International as an exhibitor each year at the M3 Conference, and if you didn’t get a chance to stop by their booth at the recent 2019 conference, be sure to visit their website for more information: blessing.org.